We are excited to pull the curtains back a bit and share some of the exciting new things our development team has been working on for the past several months. Customers who attended Checkpoint 2013 in April received an inside look at a new product called MC Express, currently under development. We are very excited to share this information with you and to highlight the future product direction for Maintenance Connection. 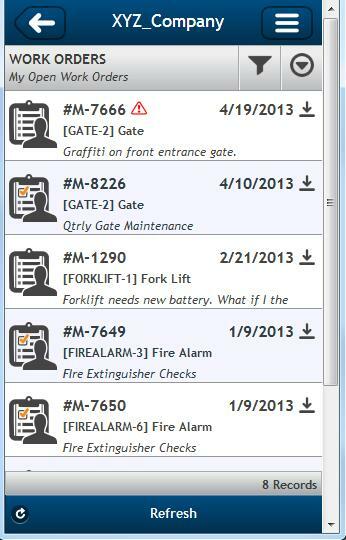 MC Express is a new web app for technicians accessible on every device (PC, Mac, Tablet, Phone, etc.). It will be browser neutral and accessible on all modern web browsers. MC Express will provide multi-language options powered by Bing Translator. This new web app will allow technicians to create and close Work Orders from any device whether via mobile or via desktop, as well as many other important daily functions including Inventory and Asset Mangement. Home Page includes permission based options for users. 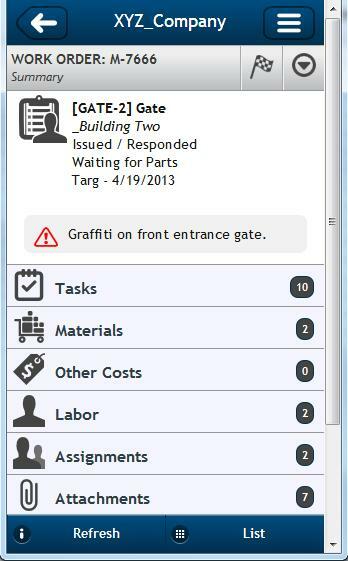 Technician’s can easily navigate the open work order list. 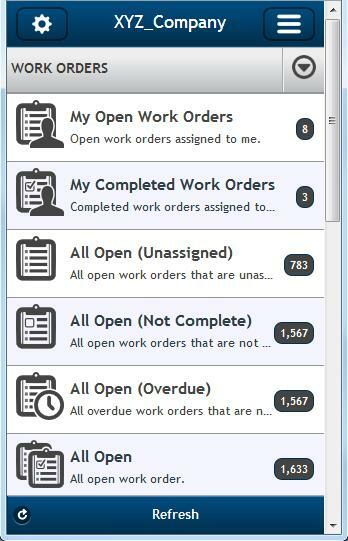 The Work Order Summary provides quick access to all key data. 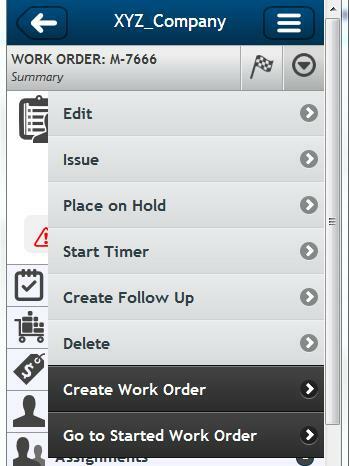 A new flexible menu option provides an easy way to perform basic actions on a work order. We look forward to providing you with addtiional information on this exciting new offering in the coming months.